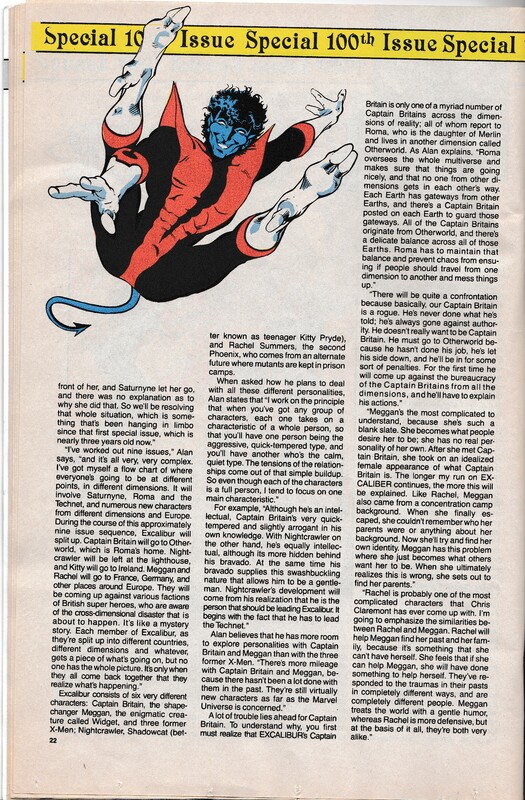 Alan Davis | The Captain Britain fans' page and blog. Courtesy of CBR we have the variant cover and some preview art from Captain Britain and the Mighty Defenders to share. 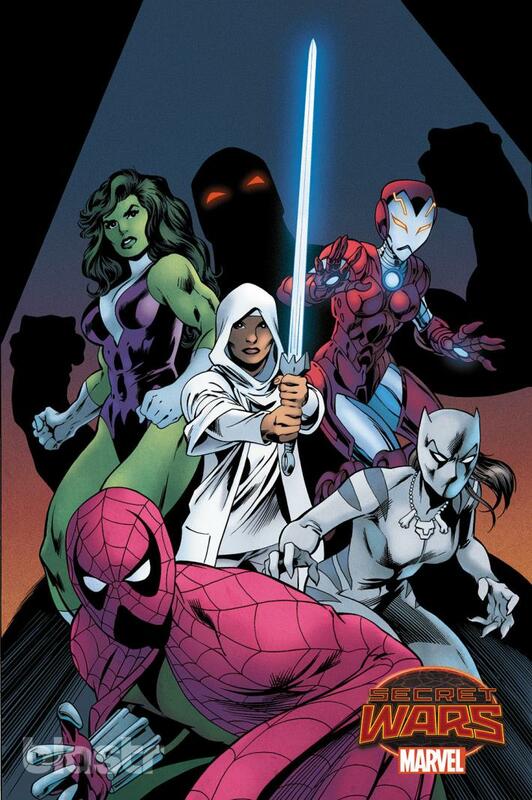 Starring Faiza Hussain and due out on July 15th, Captain Britain and the Mighty Defenders will be penned by Al Ewing and Alan Davis will be on art. 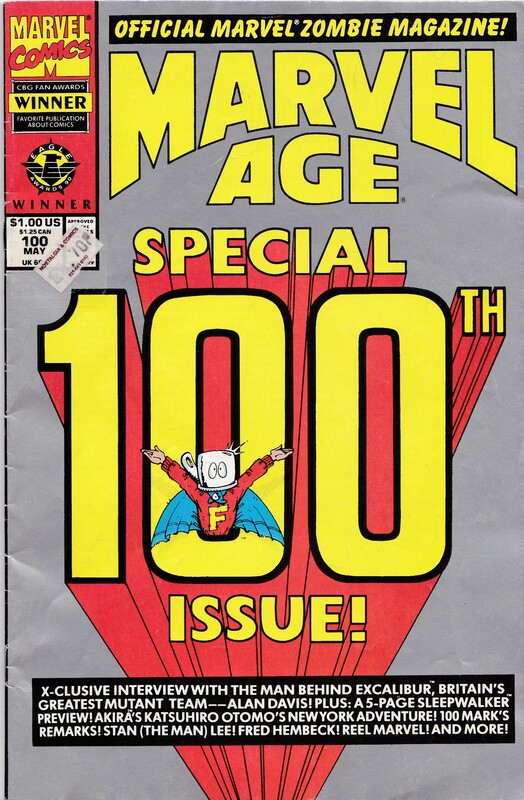 Frazer Irving provides the variant cover to issue one, shown above. 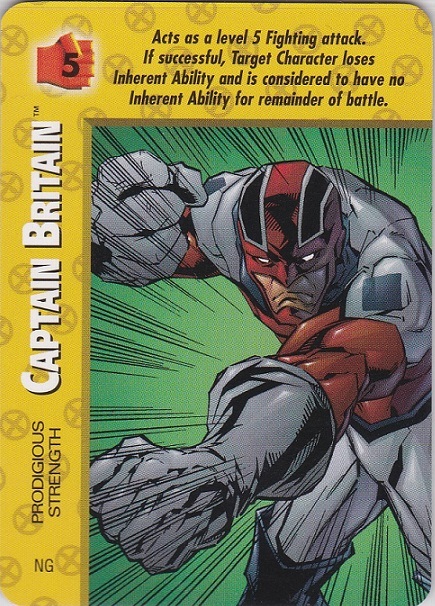 Is Captain Britain and the Mighty Defenders on your pull list? Sound off with your thoughts about the preview art and the series in the comments box below. 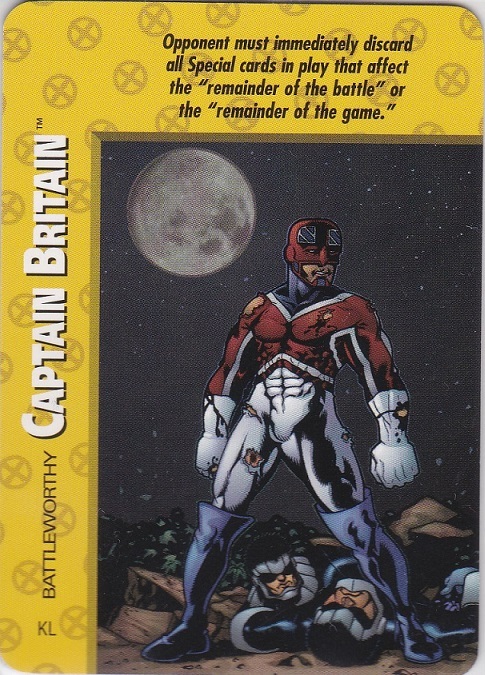 After my post showing Captain Britain in the Marvel War of Heroes online trading card; game a number of readers contacted me to say had I seen the Captain Britain cards in the old OverPower game. I was aware of the set but didn’t own a full one, so intrigued a quick visit to Ebay soon saw me in possession of what I think is a complete set which I have now scanned for your pleasure. First a bit of background, OverPower was a collectible trading card game by Marvel/Fleer which was launched in August 1995, Wikipedia has more on the set here if you are interested. 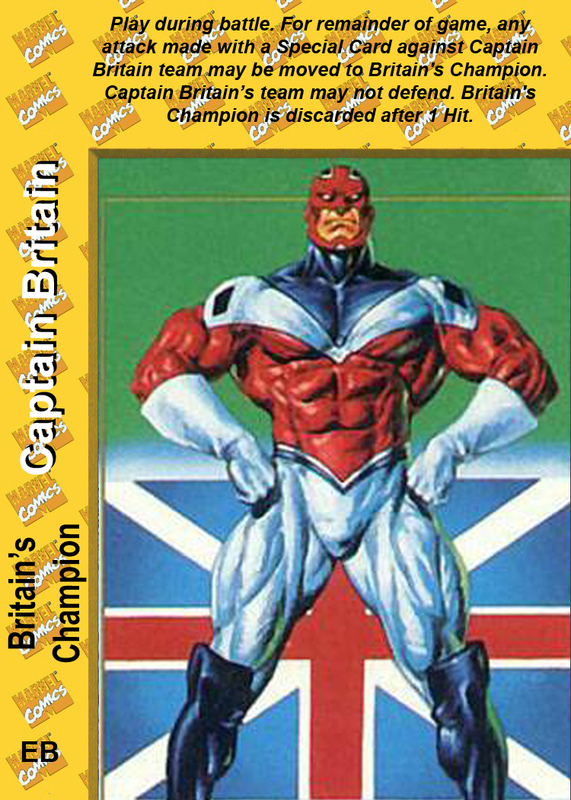 Despite Captain Britain’s rocky popularity with Marvel he made it into the set and now you can enjoy his cards here. Let’s start with what I call the base card which outlines Cap’s attributes. Not sure who the artist is here – a sadly common theme as you will see, please comment if you have any ideas – but those stats deserve a closer look. Yes Cap’s intellect is officially recognized, and close to Mr Fantastic’s score of 8 so well done OverPower you’re off to a strong start. Which leads me to my favorite card and inspiration for this post. 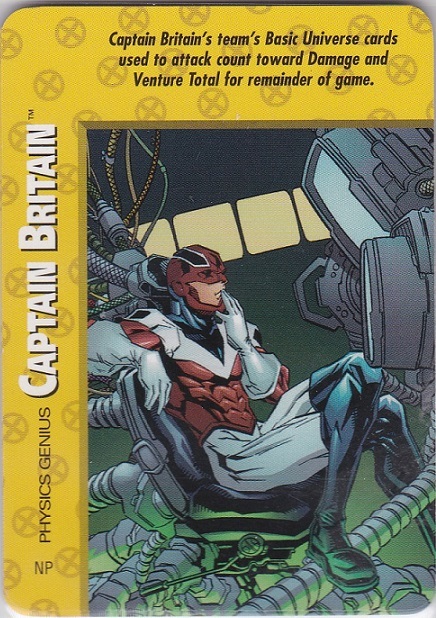 I love this card for its recognition of Cap’s intelligence and the picture, is our heroes mind on higher things or is he simply waiting to bid on an Ebay auction at the last moment? Sadly we will never know. 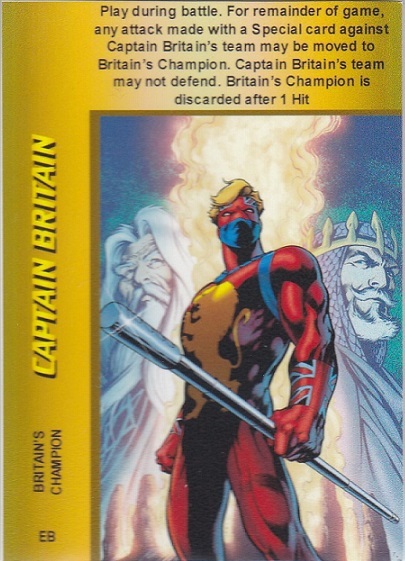 Now for a card I only own as a facsimile but has two variants, first off is an image of my facsimile of which the art now decorates my mighty Captain Britain omnibus. 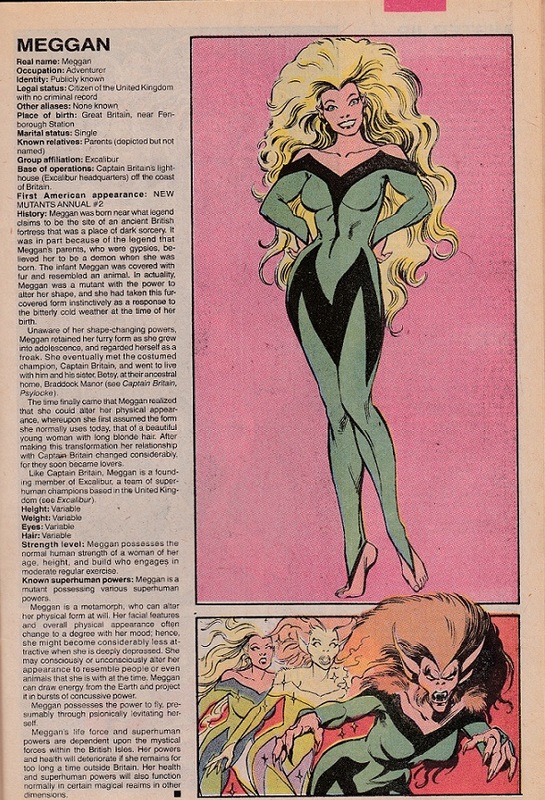 Then a variant card of the above, art also by Alan Davis, I don’t own this I just found the image online. And another variant card design, this time with art by Joe Jusko. Yet again not one I own but found online. I’m not sure if these are official variants, fan made or promo images, if you happen to know let me know via the comments. I’m not sure who Cap’s victims are here or who the artist is for this card, but I do like the worn costume effect. A slightly off center Cap flies into action here, and is it just me or does it look like he’s wearing an apron? Here Cap is down but certainly not out. And lastly a determined Cap looks set to deliver a mighty punch. 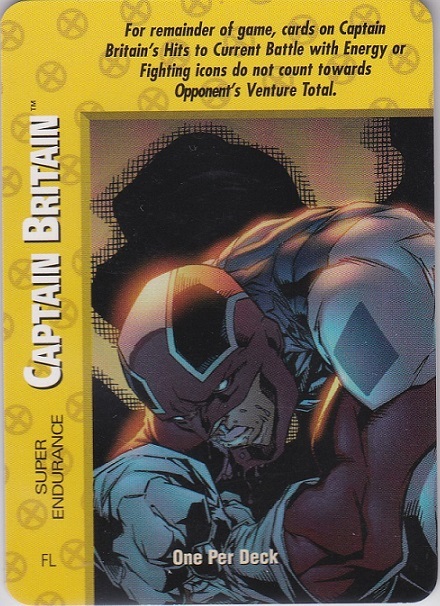 I hope you’ve enjoyed our look at Captain Britain’s OverPower cards they’re a nice quirky addition to my Captain Britain trading card collection and quite often pop up on Ebay if you fancy owning them. If you have any further details on these cards or info on the artists then please sound off in the comments below. 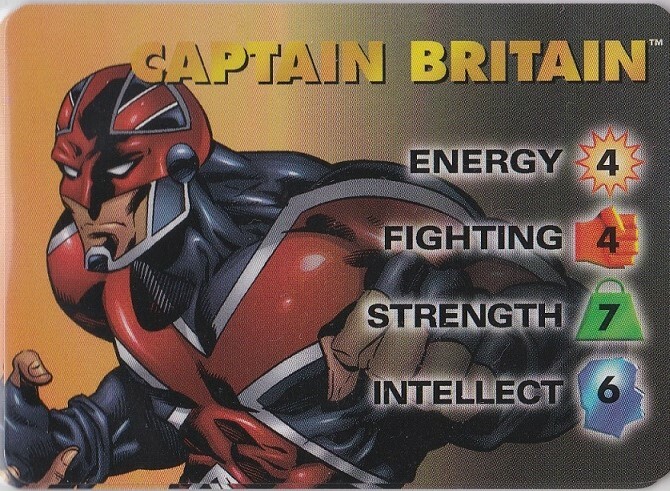 With news of a Secret Wars Captain Britain series announced that includes a Captain Britain but not the definitive version, fans have been vocal if confused in their support for Captain Britain and the Mighty Defenders. 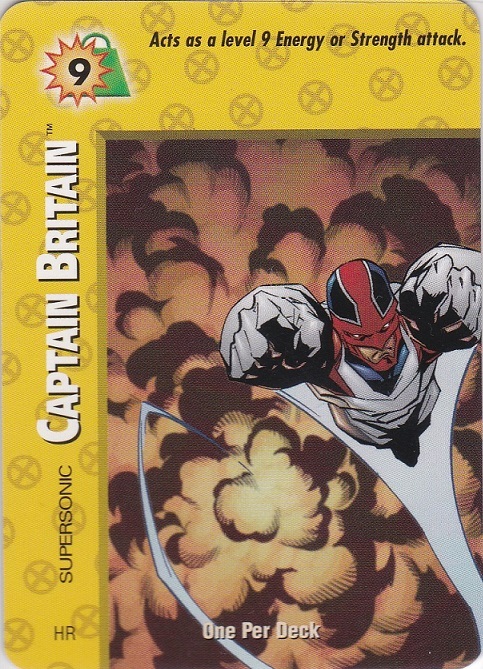 However, people want to know just how can this Brian Braddockless Captain Britain title fill the Captain Britain gap in the Secret Wars line up? 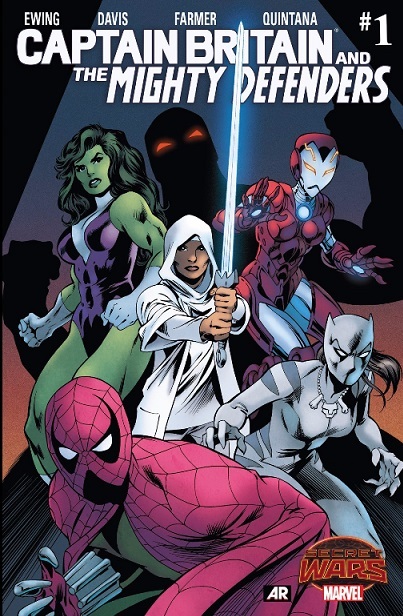 So to help the series along we present for your reading pleasure the Top 5 plot ideas that could if included make Captain Britain and the Mighty Defenders a must read Secret Wars title. 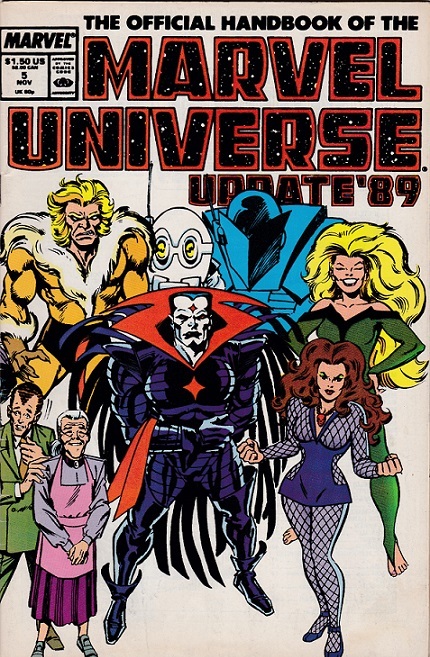 This is an alternate universe title set in a crossover event that involves every Marvel character and Universe; so let’s have action, drama, death, treachery, full on fights and carnage in every issue. All bets are off when it comes to these characters in this event including Faiza herself, and if the team all die to secure victory then so be it. 4. It’s a magic sword let’s see it work. Faiza wields the sword of myth and legend Excalibur, it’s a powerful bit of metal so let’s see it work its magic. I don’t much care for a sword that is used to knock people out or channel mystic beams of power, why not just use a stick. 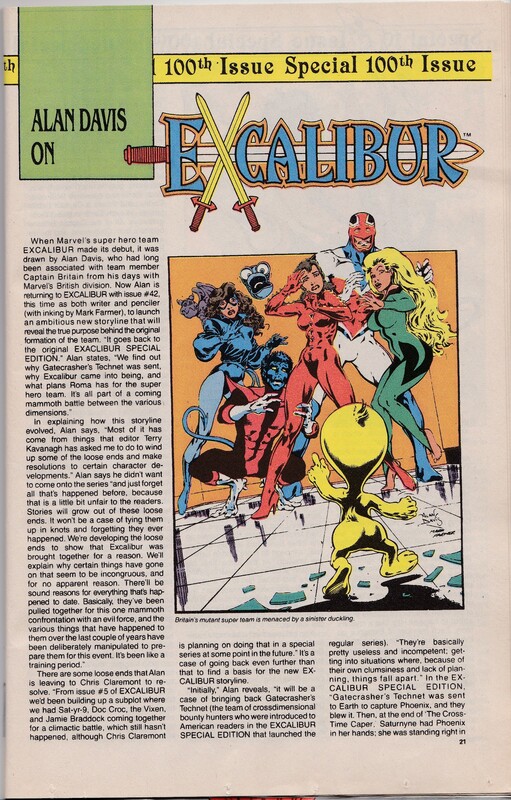 Swords are for chopping, hacking and impaling, carrying one indicates your up for a fight, so let’s hope Faiza gives Excalibur a good work out, and it isn’t used as just some mystical mcguffin. 3. Let’s reinvent a classic X-Men move. 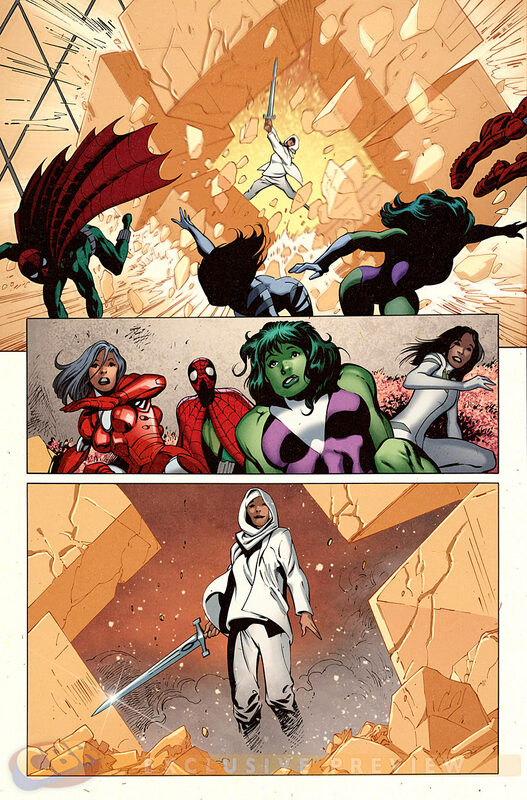 So She Hulk is on the team, she’s hard and muscle bound, then we have Faiza she’s short and a bit of a scrapper- can you see where I’m going here? No? 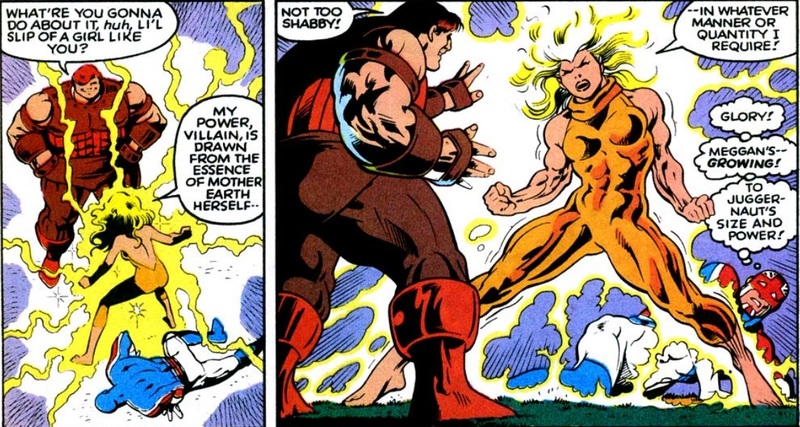 Ok, I want She Hulk and Faiza to recreate the classic X-men Fastball special move. Why? Well I just think it would be fun. 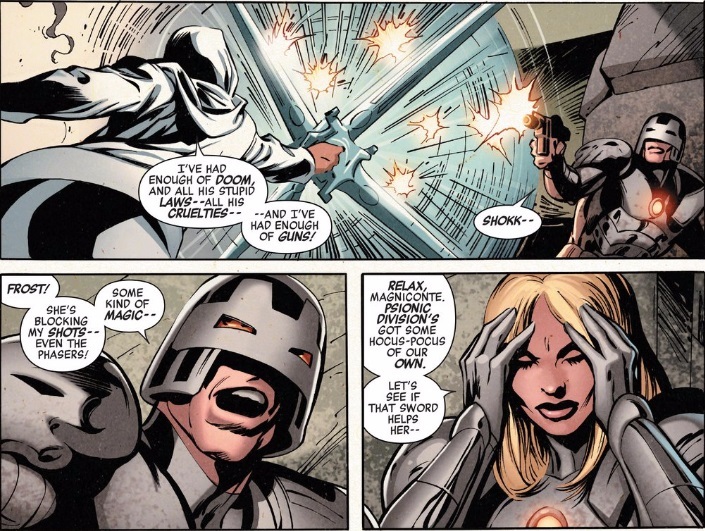 Kid Rescue is based on the Rescue suit of armor Tony Stark created for Pepper Potts, and while it’s a great suit of armor it has one weakness in that it has no weapons. 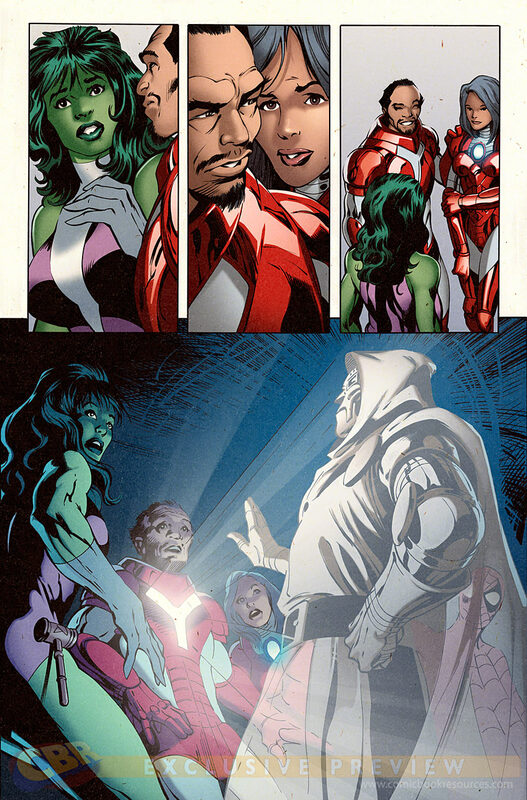 So if Kid Rescue occupies a similar suit they are going to be as useful as a pacifist Hulk. It seems to me the Mighty Defenders might be carrying Kid Rescue unless they give their suit some heavy weapons, quickly. 1. Come on you knew this was coming didn’t you? 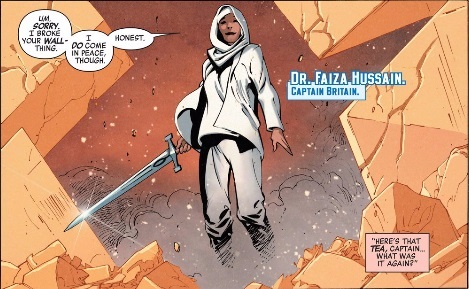 Faiza Hussain is a Captain Britain, while she is a great character in her own right she isn’t the Captain Britain we all know and love. 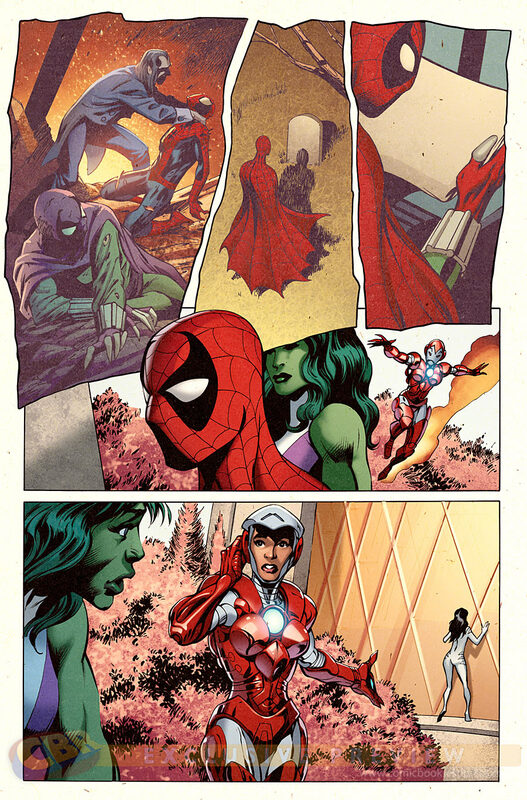 You have to remember she became Captain Britain in an alternate universe during the Age of Ultron event and that gives her a loose right to the title. 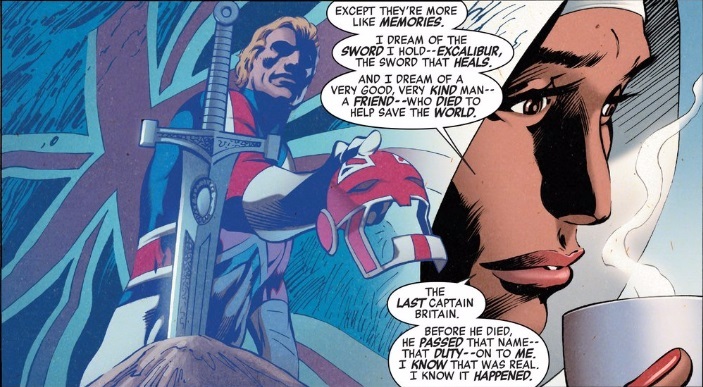 Sure Secret Wars is seeing all alternate universes merge, but we really want the end of the Mighty Defenders to see Brian Braddock back as Captain Britain. 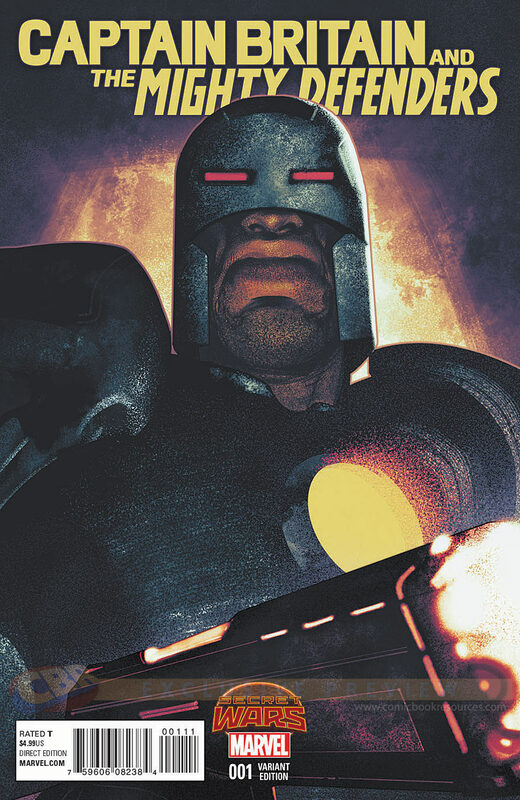 We know he’s around in Secret Wars thanks to this variant Secret Wars cover. 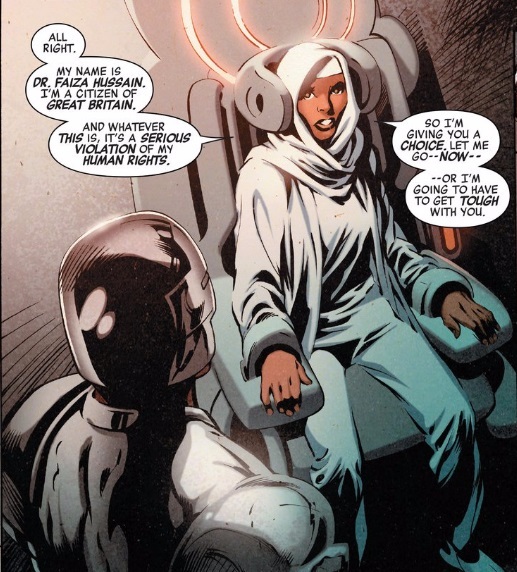 Faiza to me while a great character is merely filling the gap until my Captain Britain returns, and when he does I hope they team-up as they did in the great days of Captain Britain and MI-13. 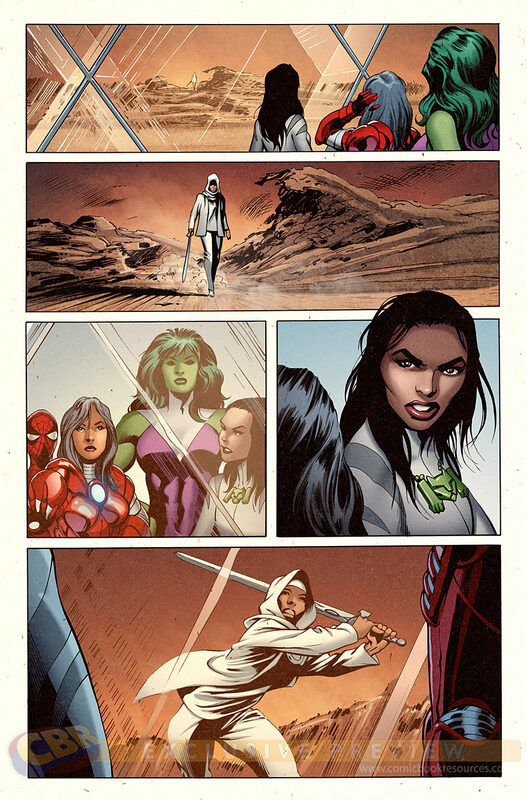 So I hope you enjoyed this look at how hopefully Captain Britain and the Mighty Defenders could be the stand out title of Secret Wars, I’ll be buying it even without my suggested improvements as it looks like it’s going to be a great read. 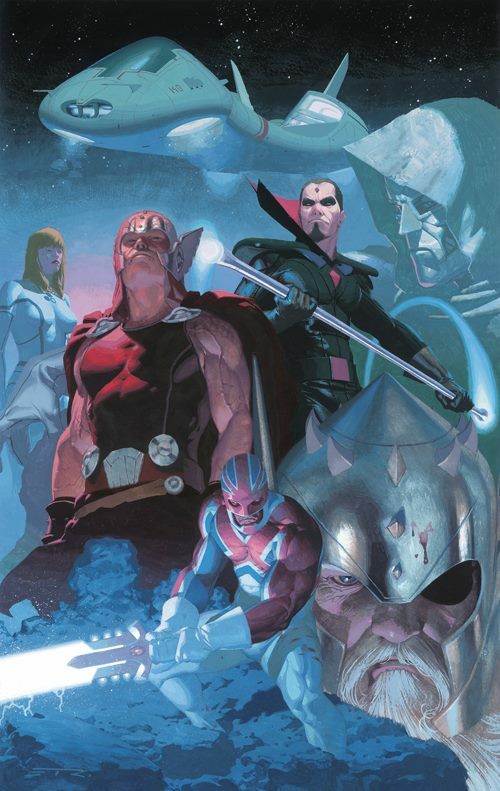 Hot news: New Captain Britain and the Mighty Defenders Secret Wars series announced without Captain Britain? 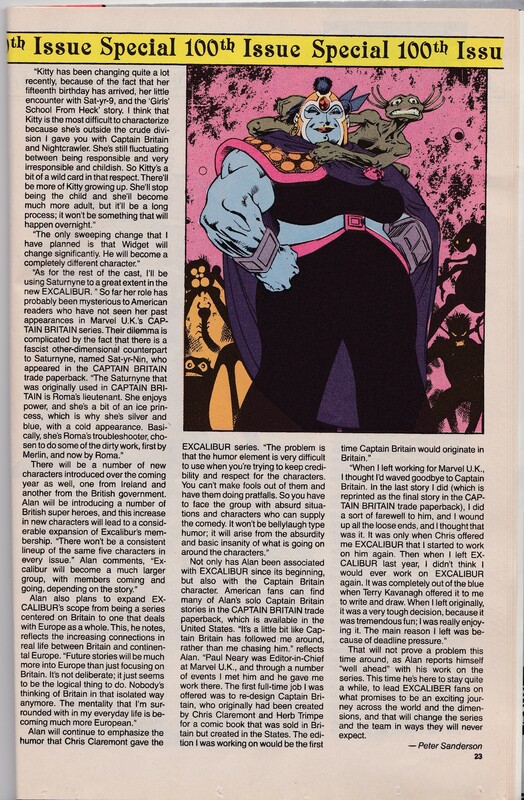 So hot off the press from Blastr.com comes the news of a Captain Britain Secret Wars series Captain Britain and the Mighty Defenders, written by Al Ewing and drawn by Alan Davis, but is Captain Britain actually in it ? 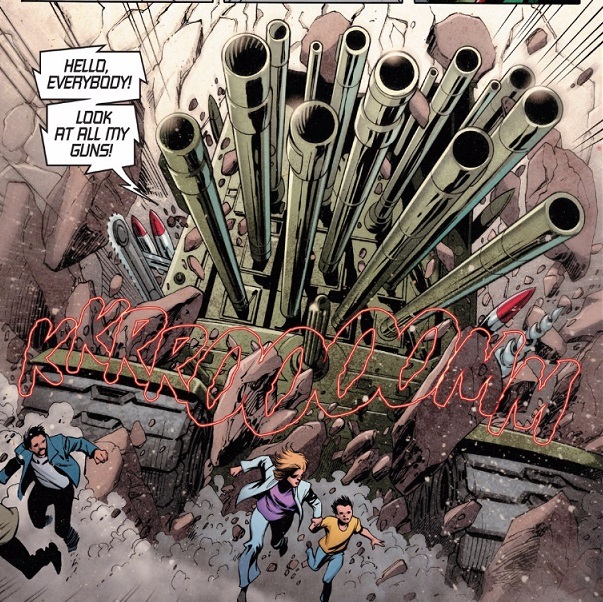 ” Welcome to Battleworld – where, in what’s left of Mondo-City One, Boss Cage is the law! – When the fascist futuropolis annexes neighboring Yinsen City, who’ll stand up for Ho Yinsen’s dream of universal peace? ” We’re set on the border between two smaller principalities – I don’t know if we’re even on the map, unless there’s been an update recently. On the one hand, we have the fascist futuropolis of Mondo City, originally invented by Jeff Parker, which is an analogue for a certain sci-fi mega-city I’ve written about in the past, one that British comic readers – and fans of cool, cult sci-fi movies – will be very familiar with. It’s ruled over by the Bosses, who are judge, jury and executioner. Toughest of them all is Boss Cage, aging but still undefeatable clone of Luke Cage’s grandson Danny. 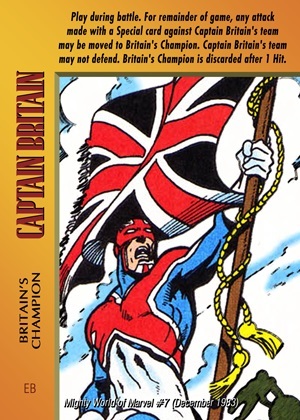 So where is the original Captain Britain in all this? Ewing if he knows isn’t telling so here’s my speculation. 1) Cap dies at the end of Time Runs Out – This isn’t true according to Marvel’s Battleworld map which shows him in High Avalon, but that could be another Cap, maybe the Ultimate Universe one? 2) Cap has been promoted and has now taken his rightful place in the Avengers so will be appearing in that title. 3) Marvel are going to launch a European Avengers title with Cap as the squad leader. All this is pure speculation, I’m certainly going to pick up Mighty Defenders as it has a great writer/artist team and a fun concept that has caught my imagination. What do you think of the news? Will you pick up Mighty Defenders? Where is Captain Britain? Sound off in the comments below.